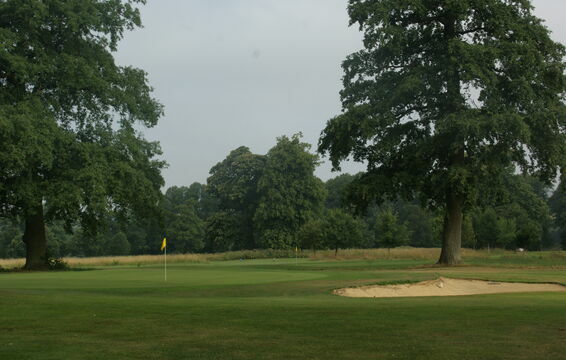 8 :: Avington Park Golf Course is a nine hole Parkland course renowned for its friendly welcome for visitors and members alike. 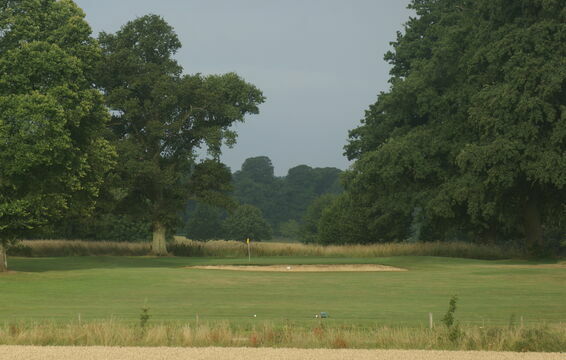 The shortest hole on the course laugh at it at your peril and pay up if you land in the charity bunker. Be happy with par!